P. S. Jackson, unless otherwise indicated. 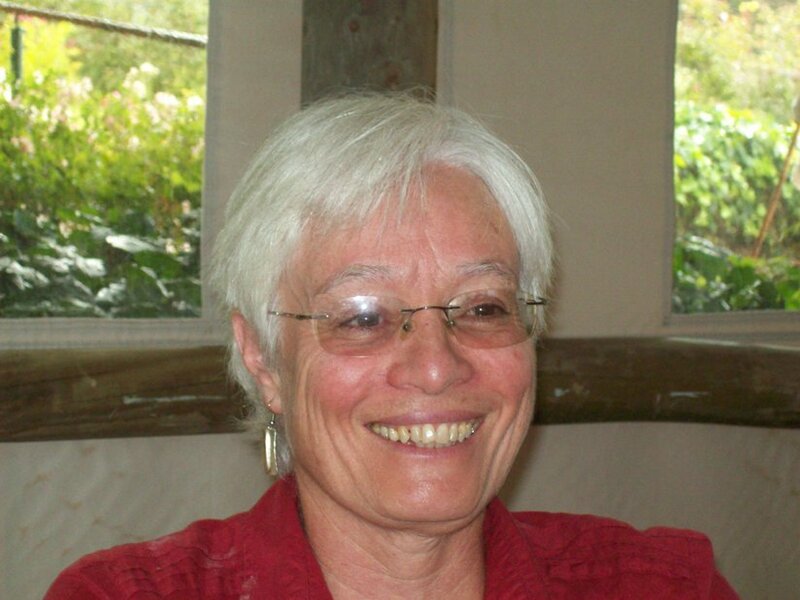 Jackson, P. S. and Rossouw, R. E. 2006. 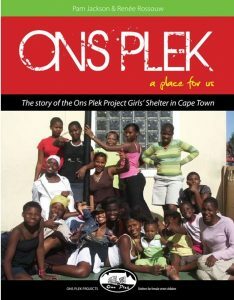 Ons Plek, a place for us; the story of the Ons Plek Project Girls’ Shelter in Cape Town. 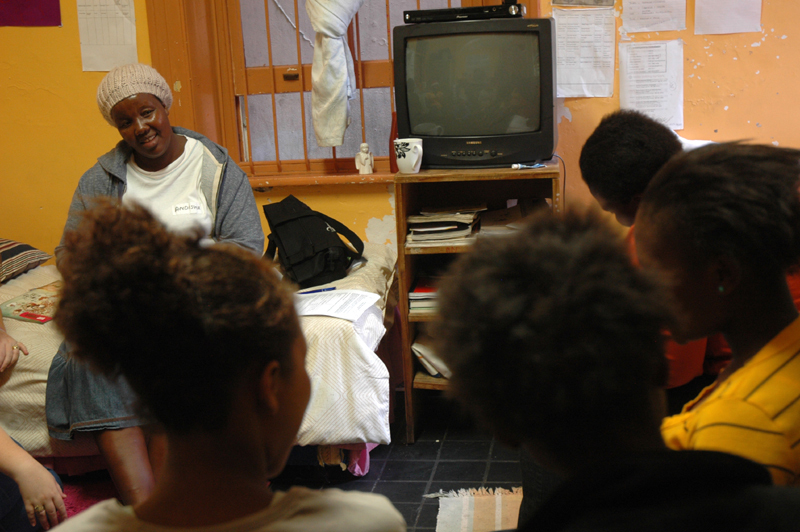 Cape Town: Ons Plek Projects.